It’s been a short week thanks to Labor Day, but the tech industry has been busy making tons of news. Catch up quick: Instagram is reportedly developing a shopping app; Lyft launches scooters in Denver; Snap releases new models of Spectacles; Microsoft (Oct. 2) and Google (Oct. 9) announced hardware events. Instagram is reportedly developing a shopping app. 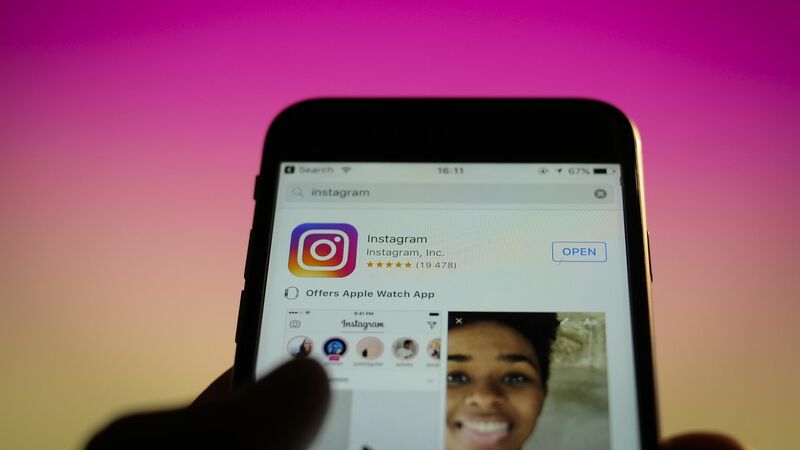 Why it matters: Instagram has become a huge cultural influence over consumers, largely because its users are young and trendy, something brands tap into through ads and partnerships with Instagram stars. Lyft launches scooters in Denver. After months of speculation, preparation and a big letdown in its hometown, San Francisco, Lyft finally rolled out its first scooters this week. Why it matters: Scooters and bikes are the next frontier of smartphone-based transportation, and ride-hailing companies like Uber and Lyft are getting in the fight against specialized companies like Bird and Lime. Snap releases new models of Spectacles, its connected sunglasses. Why it matters: Snap bills itself as a "camera company," not just the maker of an ephemeral app for teens, but the first version of Spectacles was not nearly the success it hoped. Still, the company seems to persist in its hardware ambitions. Two major hardware events announced: Microsoft on Oct. 2 and Google on Oct. 9. Why it matters: Both companies are hosting events focused on their strongest hardware suits — the Surface tablet lineup for Microsoft and the Pixel phone, along with home speakers and Chromebooks for Google. However, they’ll have to watch Apple unveil its latest iPhone lineup (and whatever else) on Wednesday, weeks before their own events.